Let the kids use their imagination to uncover a world of fairies and fairy doors. 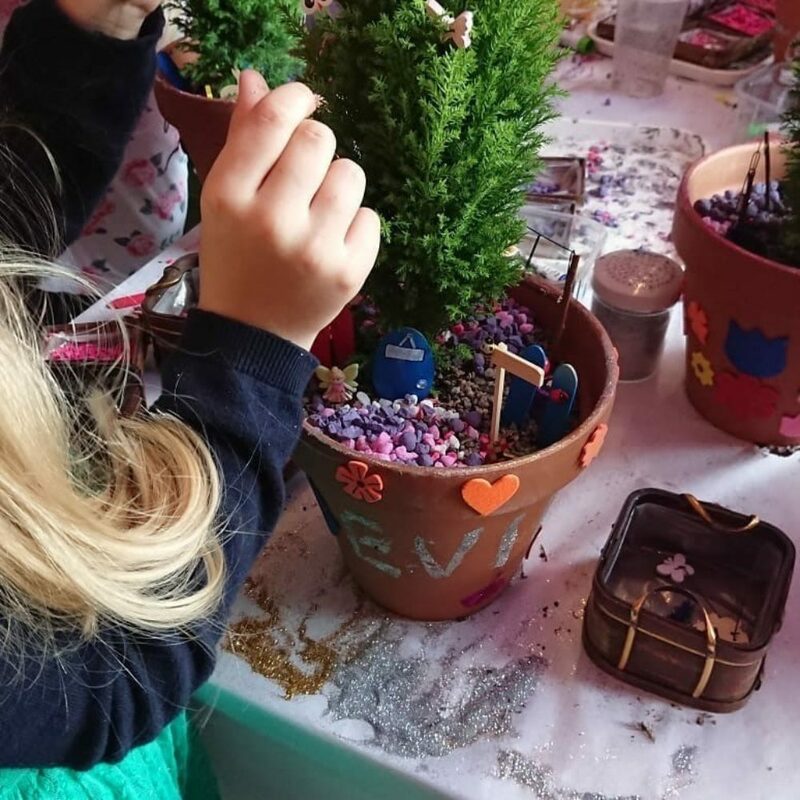 They will be given a list of fairy names and with the help of wands and wings they will have fun trying to find where the fairy doors are hidden. When you have made a wish, posted a fairy note and/or used the fairy worry plaque, you can then take your own memorable photos. Lots of fairy princess and super hero costumes are available. 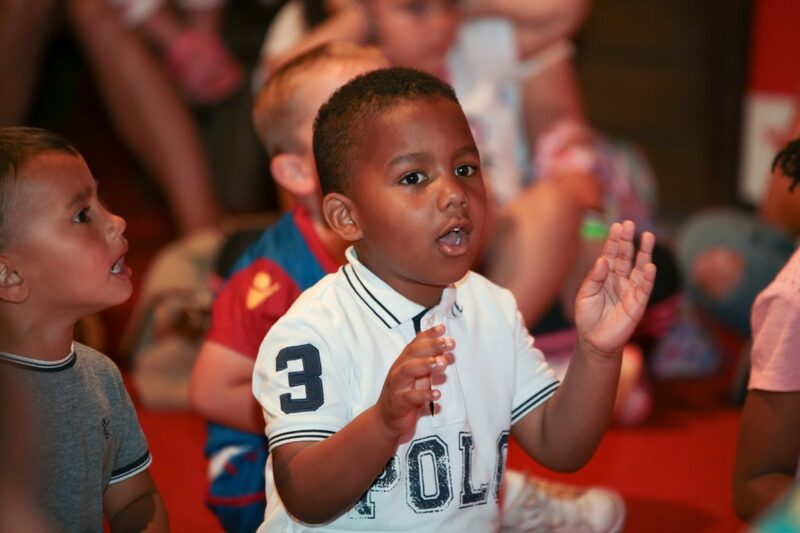 Stay and play for as long as you like for just 2 tokens per child and adults are FREE. 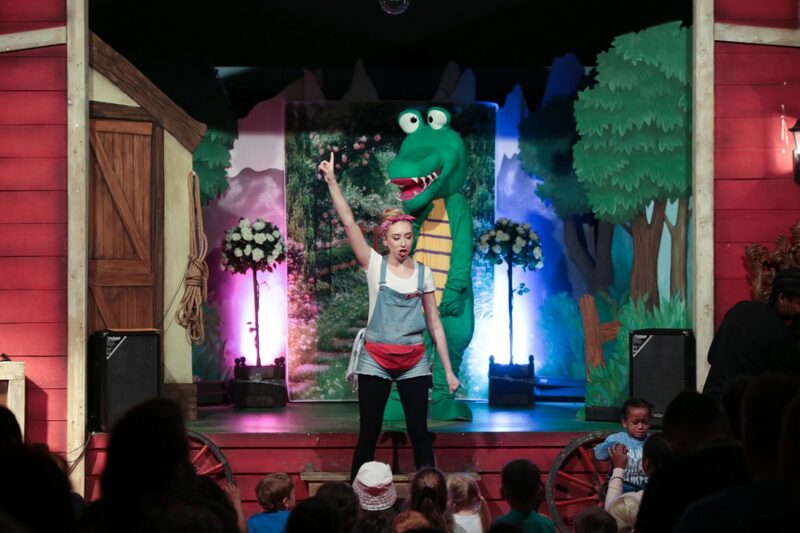 Look out for our fabulously fun entertainment shows at The Hop Farm Family Park! Newly refurbished - have fabulous fun at Hopper's Diner and Soft Play. 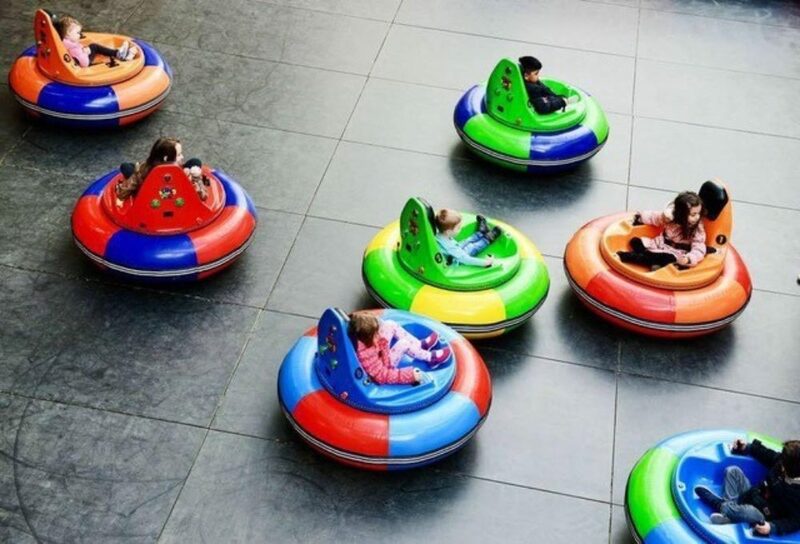 Hopper's Diner and Soft-Play is an amazing indoor activities and soft play area, great for children aged 3 to 9 years old, to let off steam in a safe environment. NOW OPEN: a new soft play area for under 3's! There are also baby changing facilities and toilets in Hoppers. Be amazed as you enter The Hop Farm's very own Magic Castle. Did you know it’s the first of its kind in the UK! 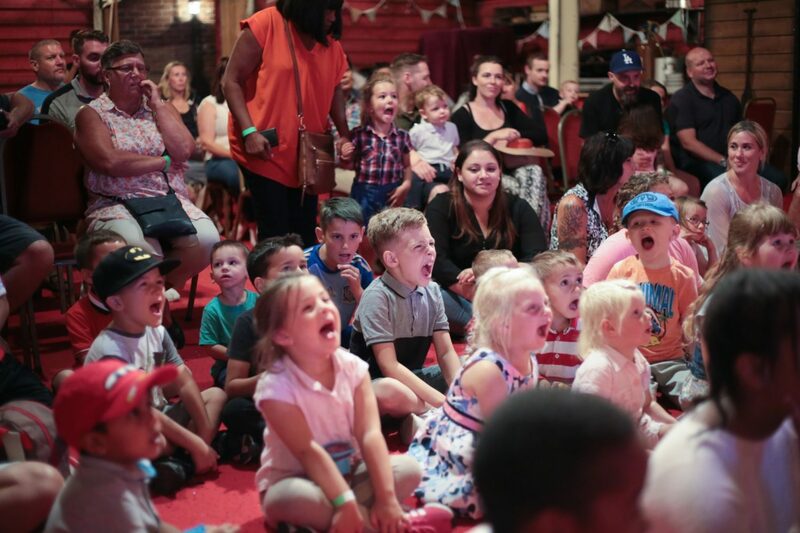 Come and try all sorts of magic tricks – fantastic fun for all the family. Don’t forget to bring your camera, you’ll want to amaze your friends when you get home with photos of you doing some magic! Bursting with secrets, intriguing conundrums, the mysterious Merlin's trommel and the ultimate mirror maze. It’s an absolute must for inquisitive children and parents alike. You’ll amaze your friends with the pics you take with trick photography such as levitation, vanishing or standing on the ceiling! Just 1 token (£1) per person! The Gingerbread Hut is filled with sweet delights - children's paradise! Old fashion sweets, chocolate fountain, doughnuts, slush and much more! The Hop Farm is based around the world’s largest oast village and this was once a very busy and lively farm producing hops. After World War II it was very popular for Londoners to come to places like The Hop Farm to pick the hops. Every year they would travel down here to work, renew friendships and also to have fun. Relive this fascinating and recent history of hop picking with the story told in the superb roundels of our oast houses – bringing it back to life on the big screen. The exhibition shows DVD's which give you an insight into the life of a hop farmer to the celebrations that accompanied the harvesting of the hops. Also step into yester-year at the Yesterday's World museum and discover artefacts and goods from the past!